One thing to get straight right out of the gate: Codemaster’s Overlord: Fellowship of Evil is not a true Overlord game. The original two titles in this series played like a fun house mirror version of Nintendo’s Pikmin series, with the player controlled villain spreading pain, ugliness and pointless violence like a Tolkien version of the Bush family. (Switch out Gnarl for Cheney, and holy crap! This allusion becomes apt.) Despite what it says on the tin, none of the strategy that comes into play from positioning minions can be found in this latest title. Those hoping for some form of an Overlord 3 will find find themselves brutally disappointed. Fellowship of Evil is an isometric Diablo-clone where the player is able to call on four color minions to aid the spread of chaos. 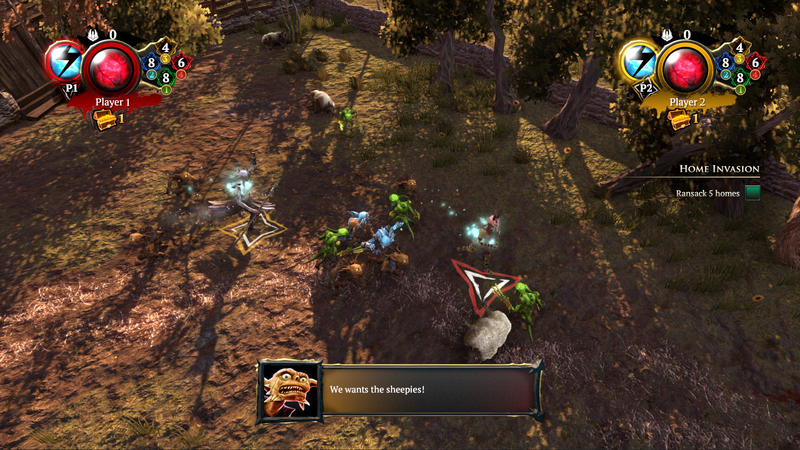 It begins with the player choosing one of four characters to control, two ranged and two melee. It seems that good is spreading unchecked in the world via the form of “Golden.” This creeping substance turns anything it touches cute. Cute is a relative term here. Ranking goblin minions Gnarl and Ricket find this frightfully boring and resurrect a previous example of true evilness to fix the issue. What follows is an action/RPG with no real loot or new skills to learn. Proceeding through the game’s lengthy levels devolves into one of three things: solve a simple puzzle, navigate through environmental hazards as quickly as possible in a timed race, or slog through unending mobs of, well, mobs to reach the end. The final combat portion makes up the bulk of the proceedings. The player is locked into an arena with a seeming unending stream of goody-goody foes to kill. 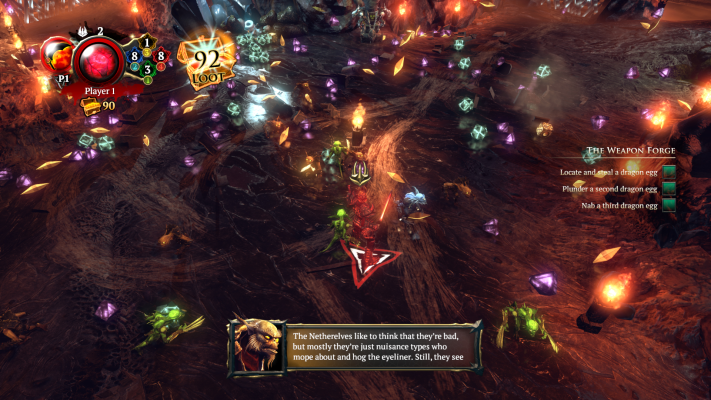 Once the game decides that enough enemies have been murdered, it spawns treasure chests filled with the game’s four different currencies. Rinse, repeat, and that’s the basic level. There are bosses thrown in, such as a pair of poison farting trolls, but these play like regular enemies with much longer health bars. It should be noted that any title that causes someone to type the phrase “poison farting trolls” with ambivalence failed somewhere major. The aforementioned minions come into play in combat and some puzzle solving. There are occasionally gates that can only be passed by a specific color minion. So, the player simply needs to point in the proper direction and press the correct button. At least, in most cases. There are some major issues with path finding here. When the pressure plate needed is directly past the colored gate, this is not a problem. When the minion needs to navigate a specific course, this is a problem. An early puzzle is found where a red minion needs to navigate down a fallen statue and past spiked traps that the player deactivates by stepping on a corresponding plate up top. Getting the minion to actually start this course was nigh impossible, leading me to believe that I was barking up the wrong tree. I wasn’t. The little booger finally started cooperating. This terrible pathfinding becomes noisome during the stages that have Golden present. As mentioned, these areas turn anything cute. When player minions run into this stuff, they become enemies. It seems that the forces of good seeded the Golden with some form of minion-nip because they love running headfirst into the stuff. Therefore, it is best to avoid summoning minions in any stage with Golden present unless there is a puzzle required or the healing provided by the blue type is needed. They’re not difficult to murder, just annoying. Initially confusing, the four currency system isn’t a terrible idea. Each currency can only be used to buy a certain thing. One currency is for rudimentary player upgrades, another for minions. There is also a form for buying weapons, and the final is for purchasing cosmetic items for the minions. By separating these out, there is no feeling of wasted resources purchasing a top hat for underlings to wear. A change in this system could have improved the experience. Instead of purchasing basic upgrades for the player and minions at the base, for instance, an experience point system could have been used. It would have added a sense of progress to the undying waves of foes that need to be cut down in the levels proper. Finally, there is the fact that this is intended to be a multiplayer title. Even the weekend after release showed a barren landscape where the player base should be; we were simply not able to test it online. There is a local play option available, at least. 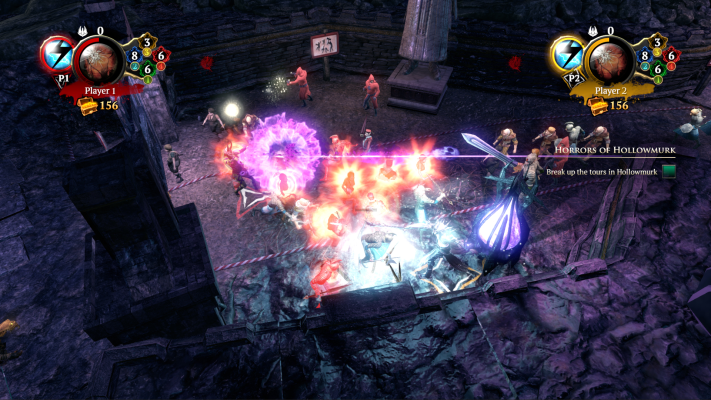 As many of these encounters are tuned for multiplayer, much of the slog is alleviated by adding more players. Considering that the frame rate hitches and stutters even in single player, this might be for the best. It would have been nice if Codemasters took the time to scale the difficulty based on the amount of players, but there it is. 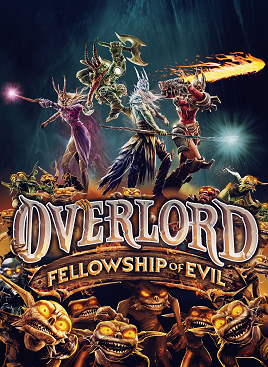 With all of the wasted potential and the abuse of a cult-classic property found here, Overlord: Fellowship of Evil is not good. It is entirely possible to glean some enjoyment from the tone here, and the action can be a decent way to turn off the brain for anyone who just wants to whack things. For anyone else, there are many better options. For folks who want an action/RPG on a budget, try Torchlight or The Adventures of Van Helsing. For people who want to be evil, try voting for Ben Carson. Finally, for fans of the Overlord series, go back and play the original two again. 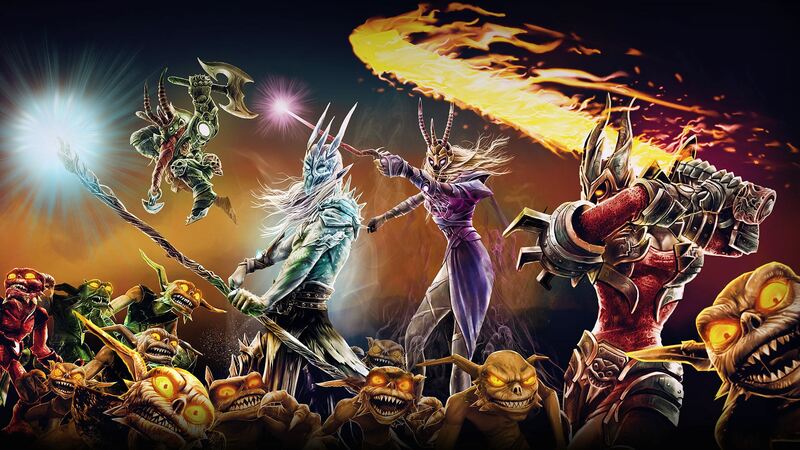 If those have been played to death, check out Dungeon Keeper on Good Old Games (speaking of franchises where the latest title completely missed the point).